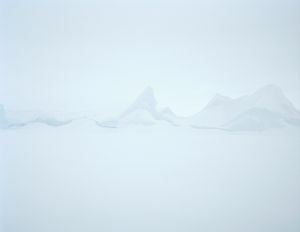 Icebergs without names. 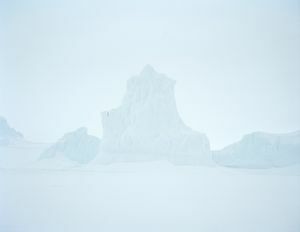 Totems of the underworld transiting at the frozen interface of water and atmosphere; born of the perpetual transformation of the physical realm. 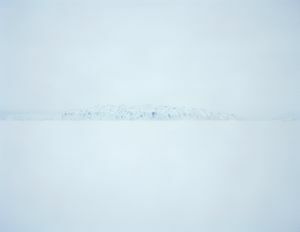 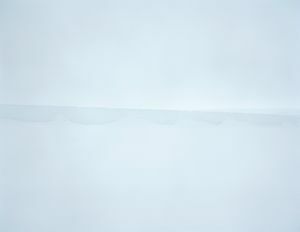 At a time when the vulnerability of the chryosphere is made increasingly apparent by the work of scientists, this series of photographs, Sans Nom, seek to evoke the fragility, as well as the generative power of ice. 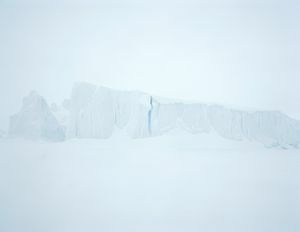 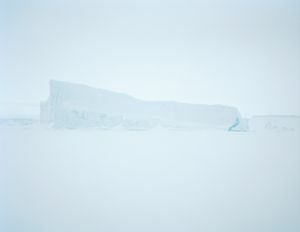 The series was taken in the Pridz Bay Region of East Antarctica between 1 am and 4 am, when the air was remarkably still, and a thin mist descended upon a group of icebergs locked into the winter sea ice. 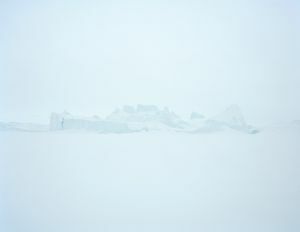 Traveling through this ice-scape felt like entering a lost city, resembling Atlantis, where the icebergs replaced monumental ruins. 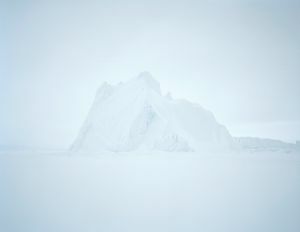 The silence and desolation were profound – as if time had stopped. 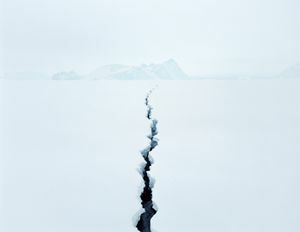 The ice crack embodies the first fissure in this world of stillness and silence: The first dramatic sign of the spring breakup of the sea ice.